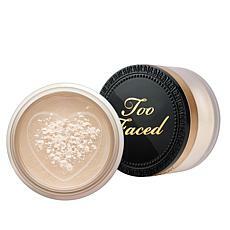 In the 1990s, Too Faced cosmetics fought to bring subtle and delicate femininity back to the goth-like cosmetics of the decade. 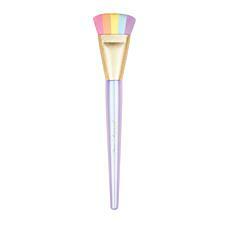 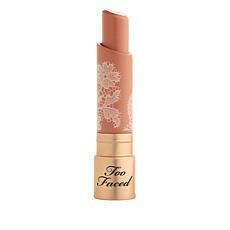 The founders of Too Faced, Jeremy Johnson and Jerrod Blandino, combined soft colors and glowing shades in their cruelty-free makeup, and the brand was born. 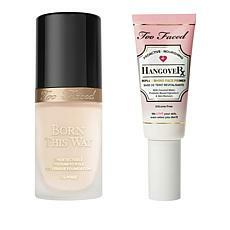 Start your transformation into a budding beauty with face makeup like primer and setting spray from Too Faced cosmetics. 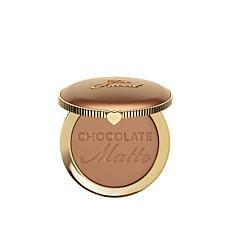 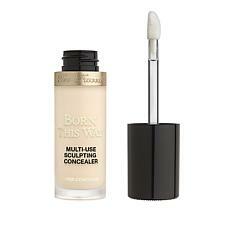 Cover blemishes and spots with concealer before defining with a contour set. 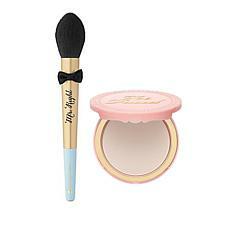 Finish your base with highlighter or bronzer. 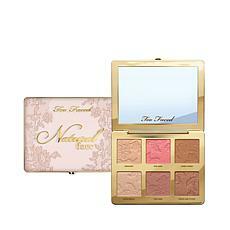 Many of our Too Faced eyeshadow palettes take you from day to night with ease. 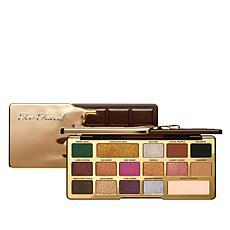 Palettes include satin, shimmer, matte, and metallic shades. 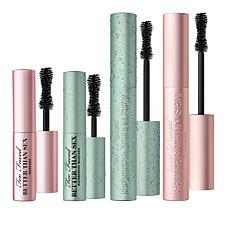 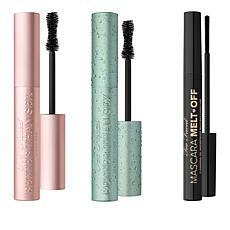 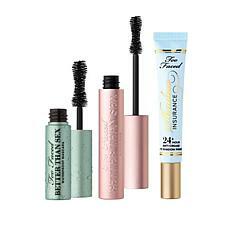 Accent your eyes with sleek lines from our eyeliners and embolden your lashes with one of our Too Faced cosmetics mascaras. 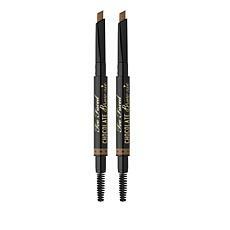 Whip your brows into shape with gels and pencils. 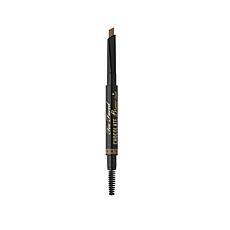 Enhance too thin brows with a shaping and defining kit. 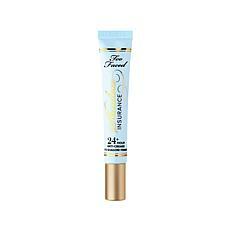 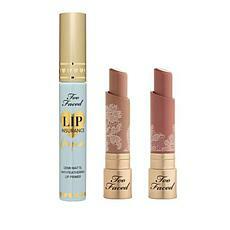 Complete your look with lip treatments from Too Faced makeup. 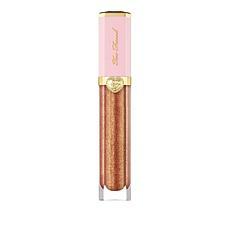 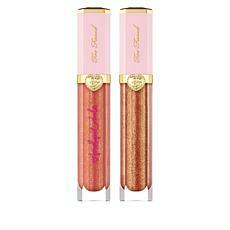 Bring in subtle shade with a peach oil gloss or melted matte lipstick in a soft hue. 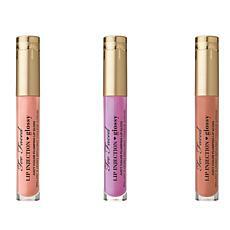 Be bolder with vibrant colors from one of our lipstick sets. 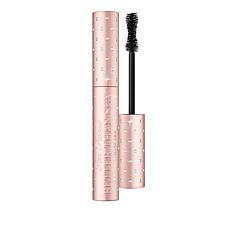 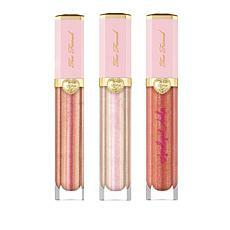 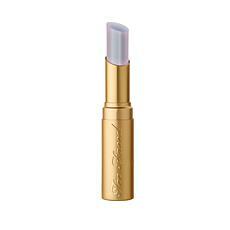 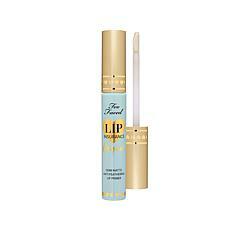 Plump your pucker with a plumping gloss. 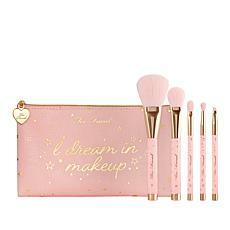 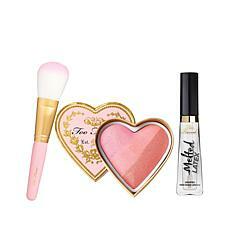 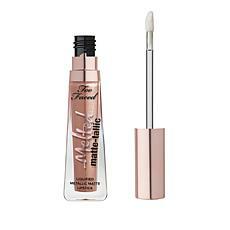 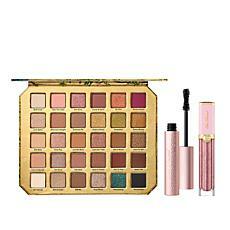 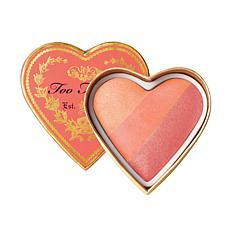 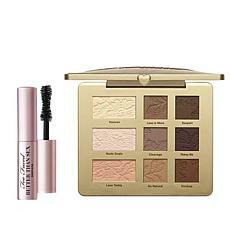 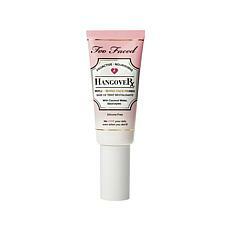 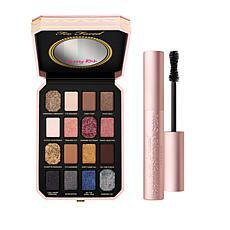 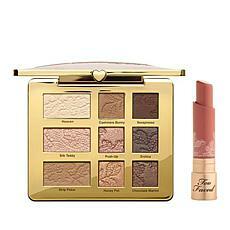 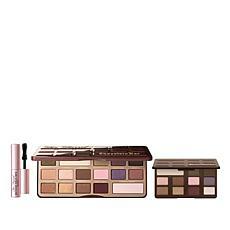 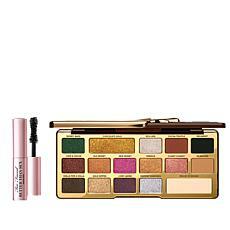 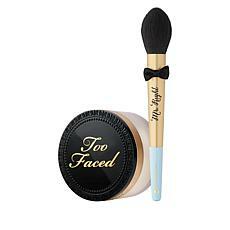 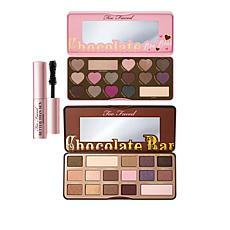 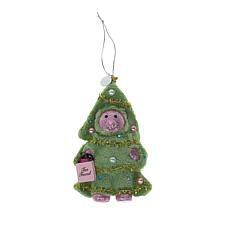 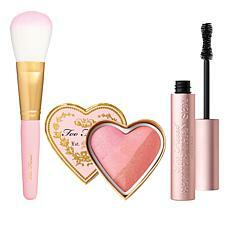 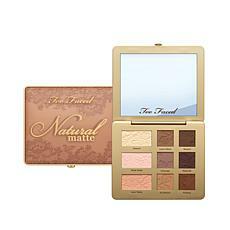 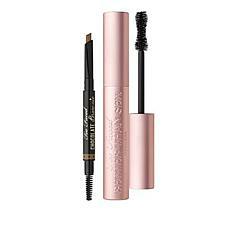 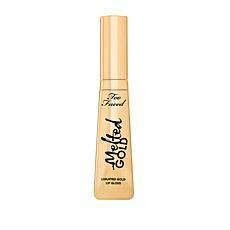 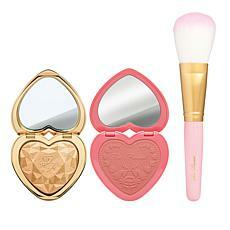 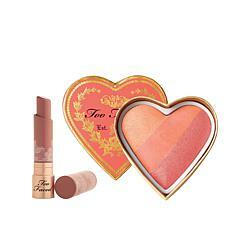 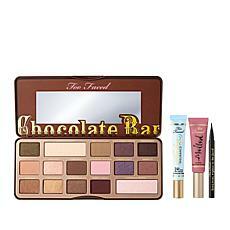 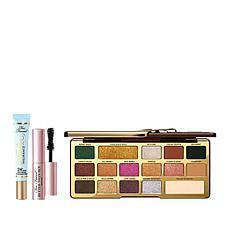 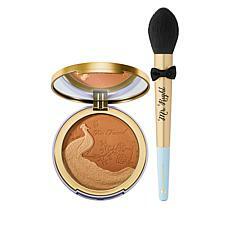 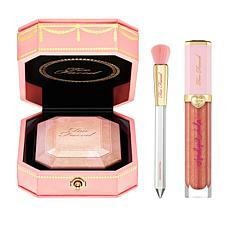 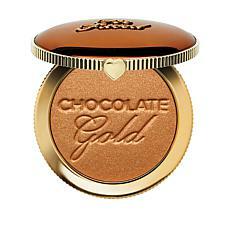 Check out our kits for a great holiday gift from Too Faced cosmetics!